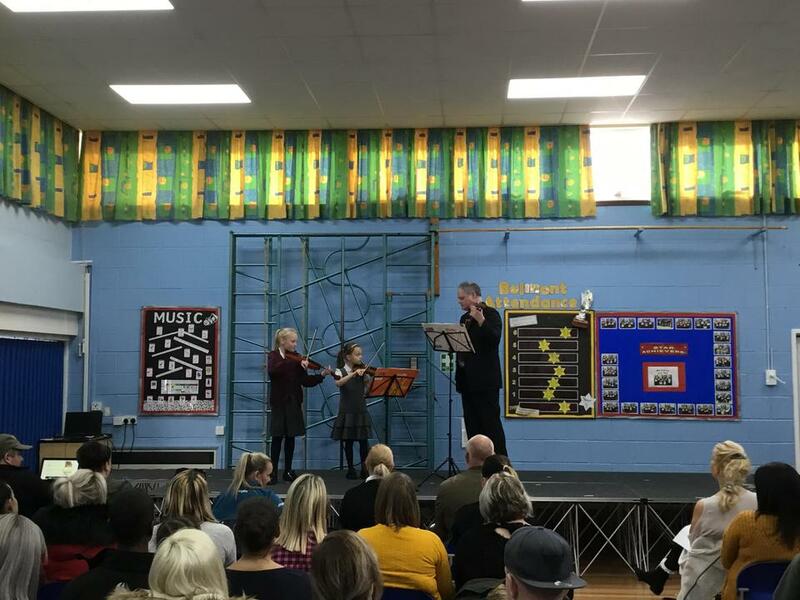 We were treated to some fabulous performances this week as our pupils in KS2 celebrated their music learning in front of their proud families and friends. 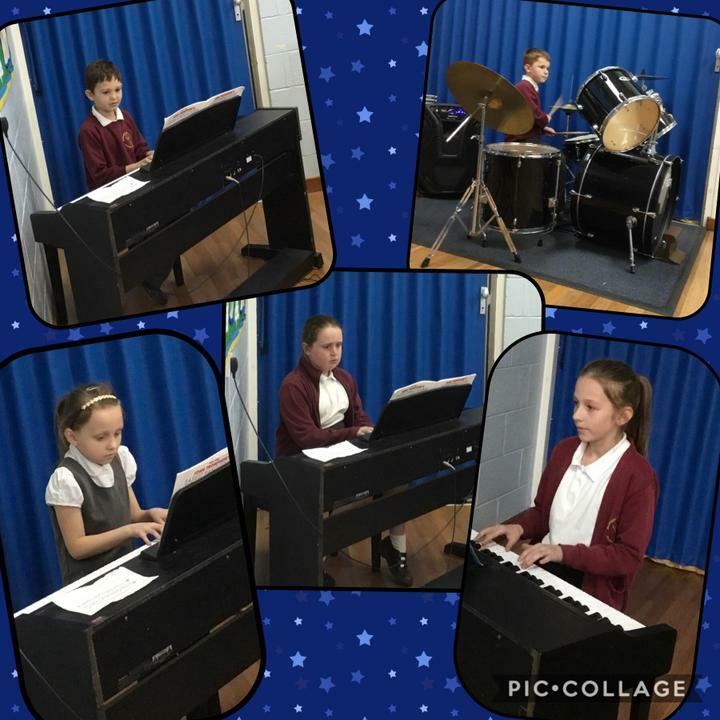 Everyone has been practising hard over the last few weeks, and it was wonderful to see them enjoying singing and playing together. This year, the children in Barasingha and Sambar have been learning to play the violin and played 'The Blues' and 'The Maple Street Rag'. Impala and Taruca played glockenspiels and sang 'Don't Worry About A Thing', 'Shalom Chaverim' and 'You Shall Go Out With Joy'. Our fabulous choir sang three songs: 'One Bottle Of Pop', 'Black Socks' and 'A Million Dreams'. 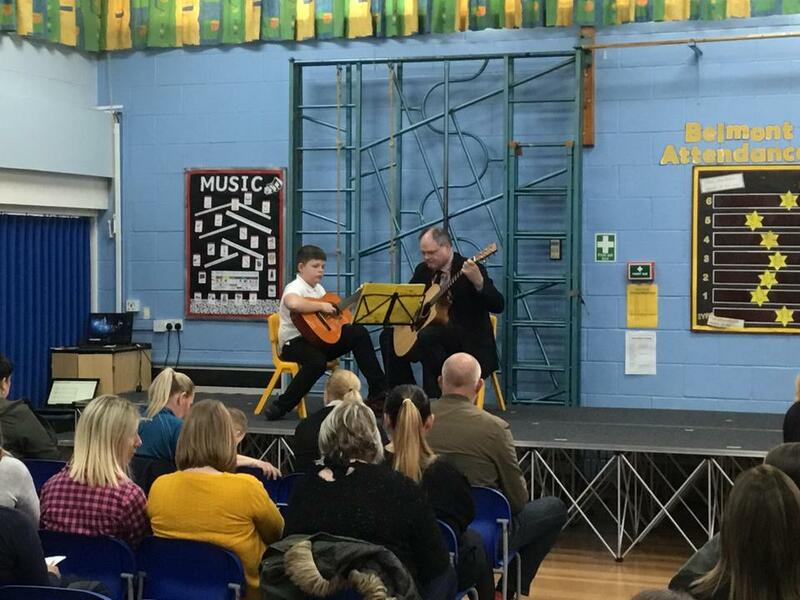 It was also a great pleasure to listen to our fantastic soloists who are learning to play a variety of instruments - violin, guitar, piano and drums! 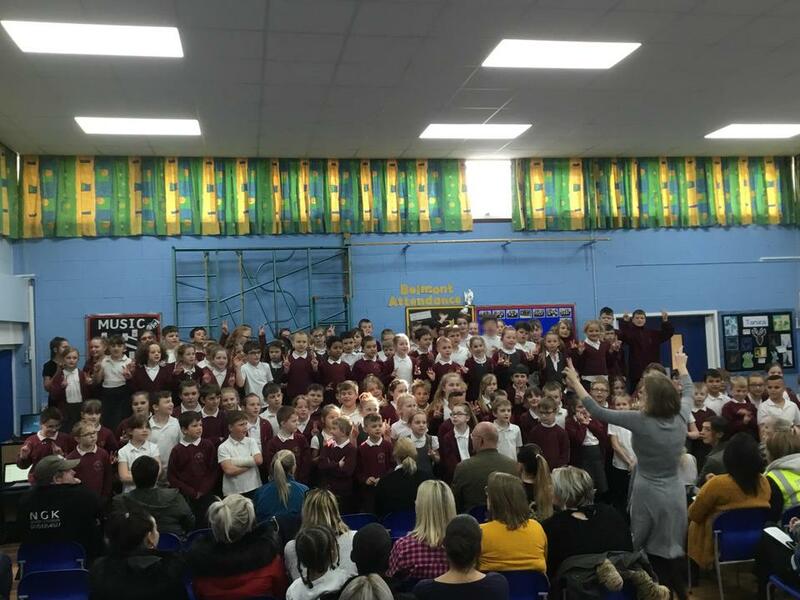 The finale was the whole of KS2 - too many for the stage - singing a rousing rendition of 'Lighthouse', a song everyone loves to sing! 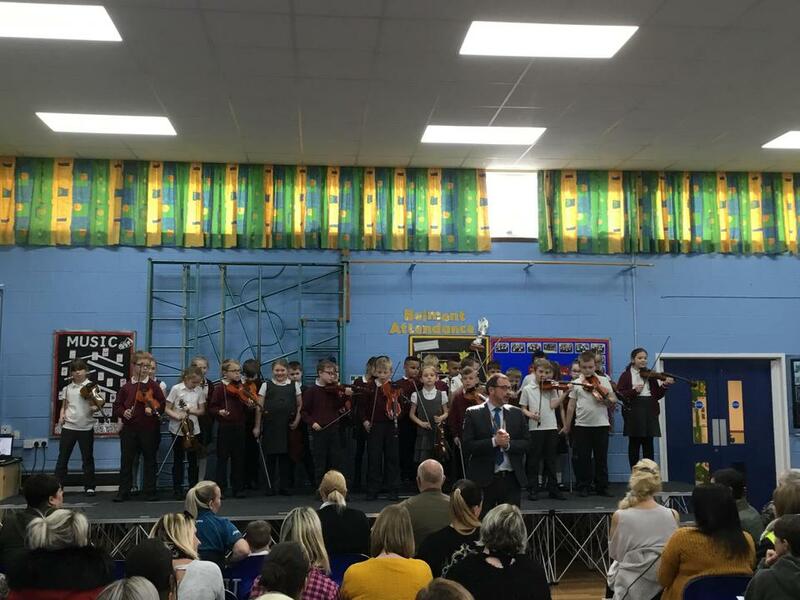 Our special thanks go to Mrs Matthews for organising our Celebration and to Mr Thomson from the Lincolnshire Music Service who not only teaches the children but also supported them at both performances.